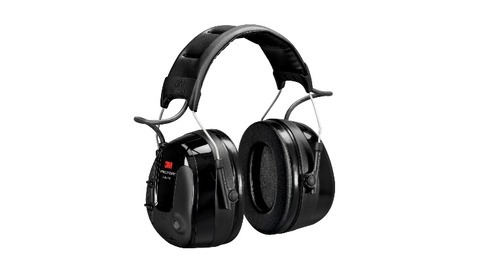 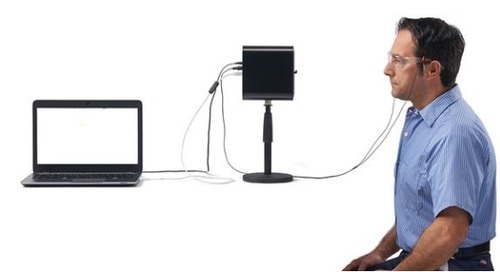 Home » Ear Muffs » Communicate clearly without risking your hearing. 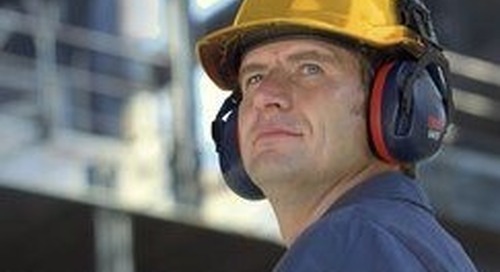 Make and receive important calls without removing your hearing protection or leaving the noisy job site. 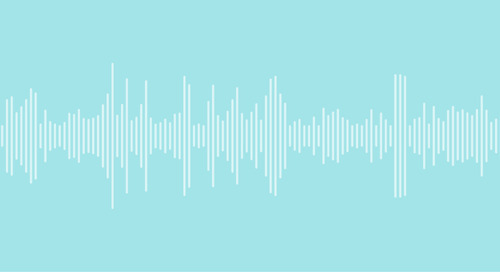 Communicate with other crew members at the push of a button. 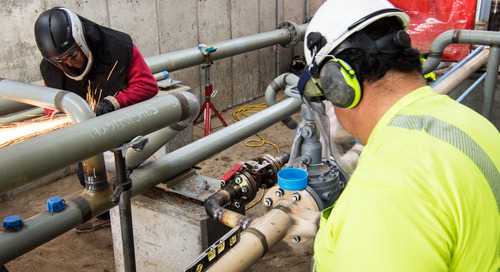 With the 3M™ PELTOR™ Wireless Communication Accessory, you’re always connected, so you can get updates, schedule meetings, track deliveries and more. 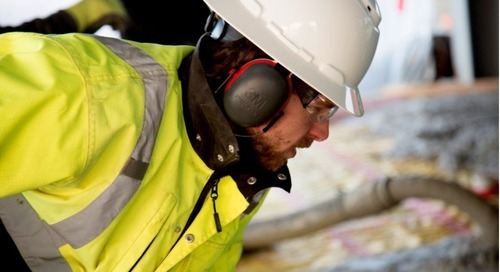 Everyone knows the importance of hearing protection on the job site. 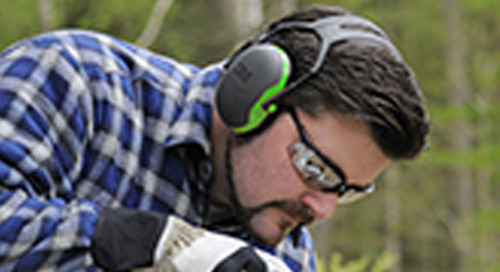 But removing hearing protection to communicate in loud environments can jeopardize your safety. 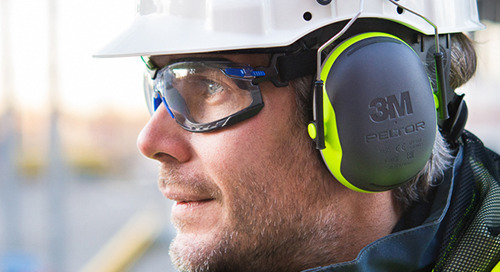 Make the smart choice and protect your hearing without sacrificing communication with the 3M™ PELTOR™ Wireless Communication Accessory. 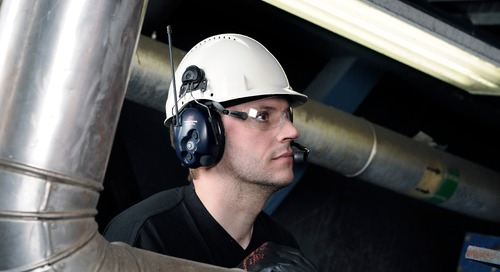 It instantly turns your 3M™ PELTOR™ X Series Earmuffs into a wireless communications device for use in noisy environments. 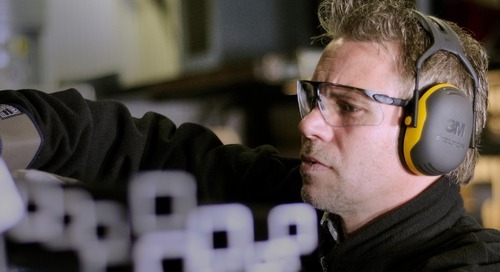 That’s hearing protection and hands-free communication without compromise — that’s how X Series works smarter.